It’s been a busy start to 2018 for the European Federation of Neurological Associations [EFNA]. Already, there has been two workshops as part of its Training Initiatives for Neurology Advocates [TINA]– with both including dystonia delegates. The first was another national workshop in Romania, to celebrate Brain Awareness Week 2018. This focused on the brain, cognition and personalized medicines. The next workshop will take place in Berlin on July 6th and 7th and will explore Science for Advocates, in partnership with the Federation of European Neuroscience Societies. The aim is to upskill advocates in how they can access, understand and communicate credible scientific evidence to improve their advocacy activities. There will also be a regional meeting for central and eastern European countries in Bucharest on October 14th and 15th. The theme is ‘Cooperation Beyond Borders’ and it will explore how EU initiatives can be leveraged and implemented at the national level – in terms of funding and policy. In the first half of 2018, there have been two meetings of this MEP Interest Group. The final meeting on 2018 will take place on November 21st and will explore the Future of Healthcare in Europe for Brain, Mind and Pain. The aim will be to assess the progress of the interest group during the current parliamentary term, and to discuss where the policy focus should lie in advance of, and following, the EU election in 2019. Preliminary survey results were presented at the annual congress of the European Academy of Neurology, at EFNA’s stand in the exhibition centre. Dystonia Europe board member, Adam Kalinowski, was one of the young advocates manning the stand. On November 19th and 20th in Brussels, we will be hosting a workshop for young advocates – aged 1835. We will explore the theme of: Health Advocacy in the Digital World, and we would encourage young people living with dystonia to come along. 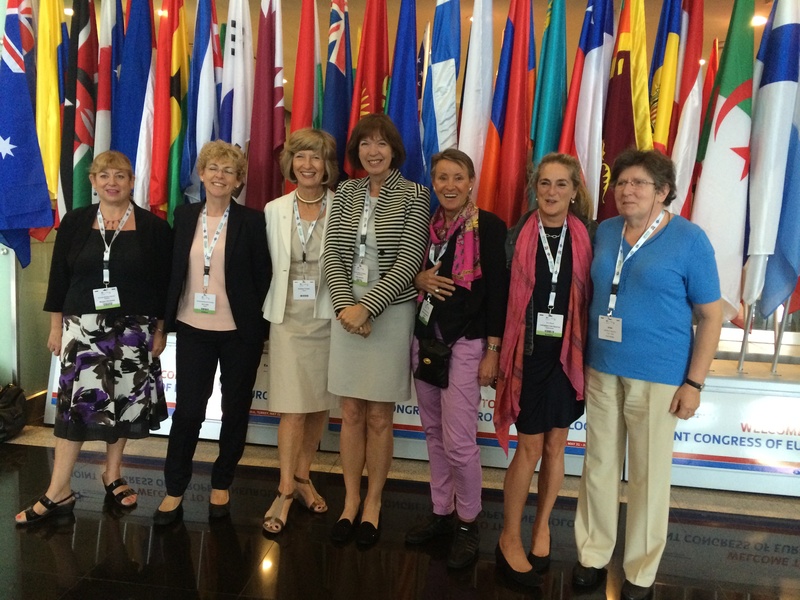 EFNA has also been busy representing its members externally. For example: The Annual Congress of the European Academy of Neurology from June 16th to 19th, saw an EFNA stand in the exhibition centre, a special session, presentations at the Scientific Theatre, patient choice sessions, patient participation on the scientific panels and task forces, EFNA representation on the training & education and communications committees, meetings with the leadership and so on! 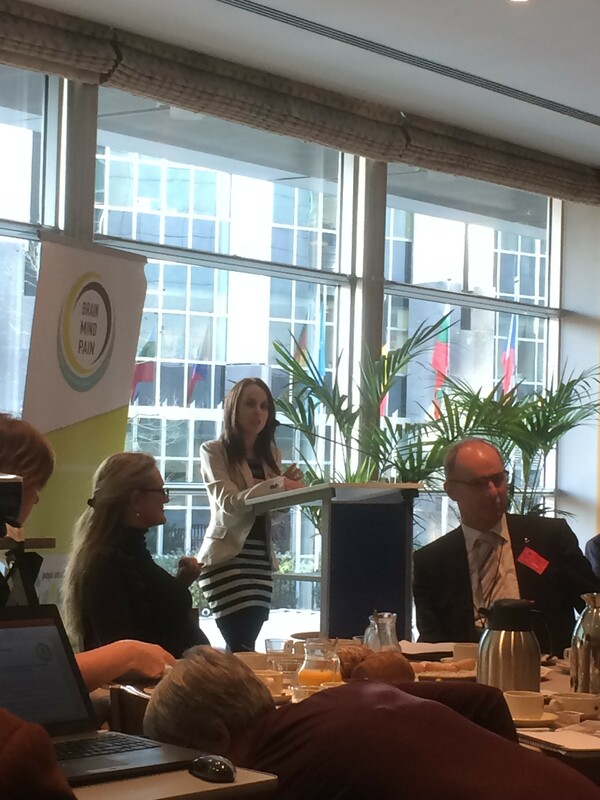 EFNA’s own general assembly took place to coincide, with active participation from Dystonia Europe throughout. EFNA’s annual partners meeting will take place on Friday, September 21st in Brussels – with a dinner the evening before. Here there will be discussions on the operational plan for 2019 – and the new strategic plan which will come into effect in 2020. And of course the perspective from the Dystonia community will be welcomed and integrated into the work!